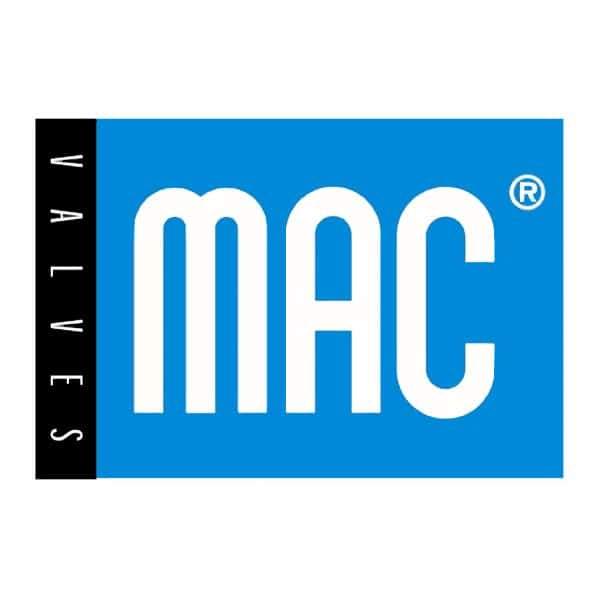 The MAC patented Pulse Valve utilizes the MAC 46 Lifting series balanced pilot technology to ensure fast, repeatable pulses. It also utilizes bonded spool technology in the main valve for superior reliability beyond existing diaphragm technology. A checked accumulator and a main spool with memory spring are used to ensure a shift back to the home position, for times when air supply may not be adequate. A line of adapter plates has also been released to replace existing diaphragm pulse valves with a direct drop-in, without disturbing existing plumbing. It is currently available in (2) sizes; the PV03, for ¾” and 1” applications and the PV06, for up to 3” applications, with a 3rd size being developed for larger applications. See the pictures below for Key Advantages as well as a Performance Curve comparing our Pulse Valve versus the typical diaphragm valve.